It’s called the Porsche Tennis Grand Prix. Is your heart pounding? Do you have butterflies in your stomach? Dilated pupils? Don’t worry — that’s totally normal. 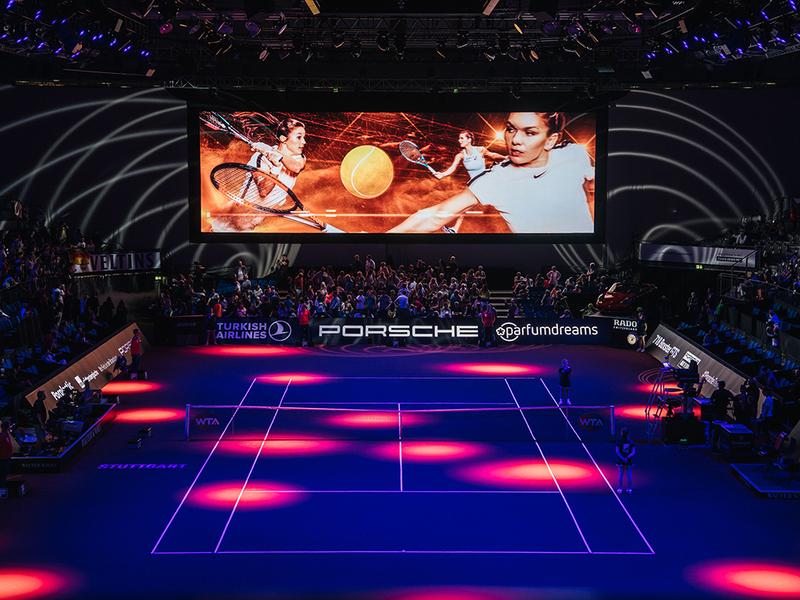 Tennis fever is going to break out again from April 20-28, 2019 at the Porsche Arena in Stuttgart. The who’s who in the world of international women’s tennis will face off against each other to compete for one of the most coveted titles in the field. Top-tier German players will also be giving all they have to win the WTA’s most popular premier tournament. 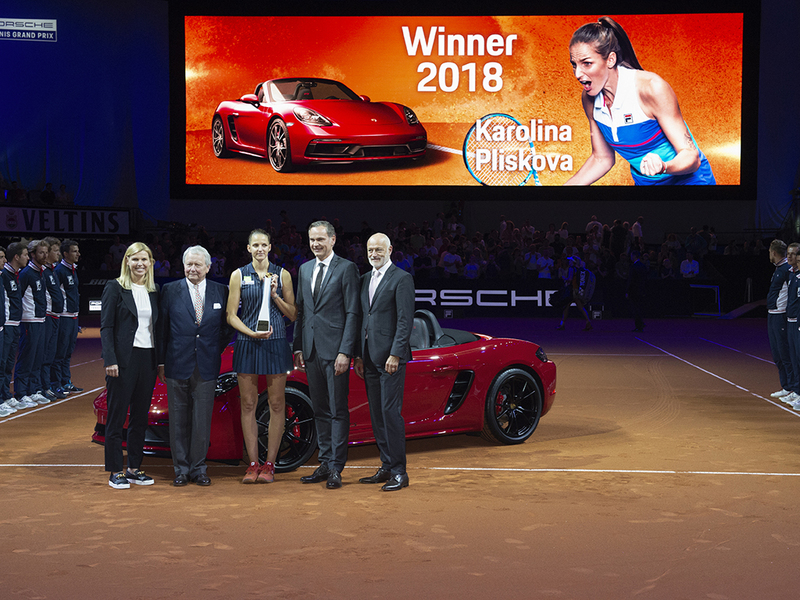 The champion will be able to drive her prize money home in a brand-new Porsche. 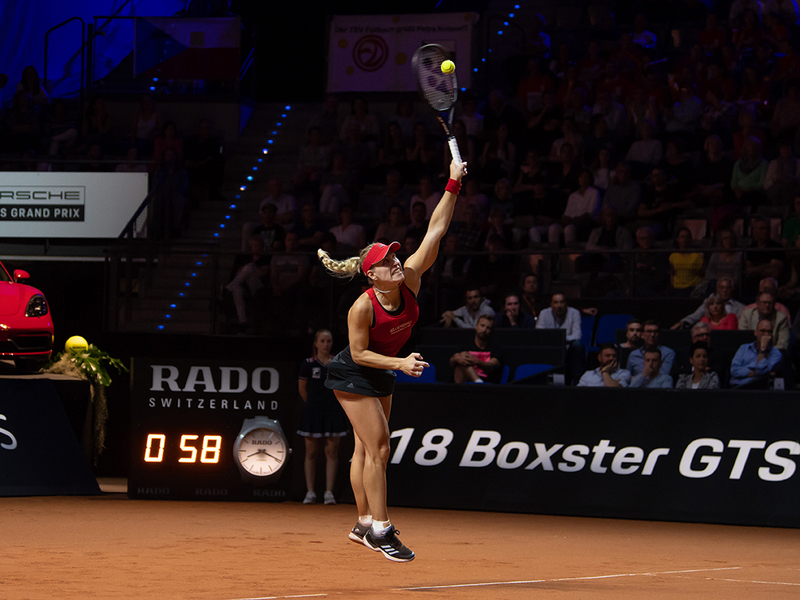 In 2018, Karolina Pliskova (CZE) bested Coco Vandeweghe (USA) in the finals. We look forward to exciting matches. And to welcoming you! Make sure you order your tickets now so you can be on site at this unique sports highlight. 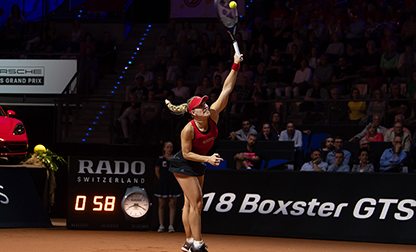 Come to Stuttgart to experience up close and in person how the tennis world’s crème de la crème push themselves to their limits – and perhaps even farther. Tickets can be ordered with the attached order sheet. Admission tickets can be ordered via Easy Ticket Service.